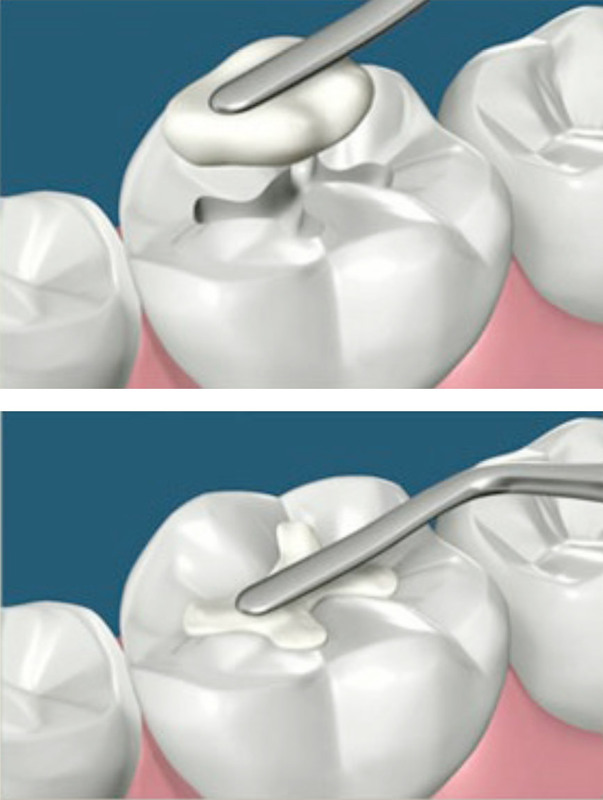 Restorations (or white fillings) are used to replace damaged tooth structures due to decay, tooth wear or fractures. Have you got a damaged tooth? Is decay, tooth wear or tooth fractures making you smile less? We can replace your damaged tooth with white fillings and bonding. 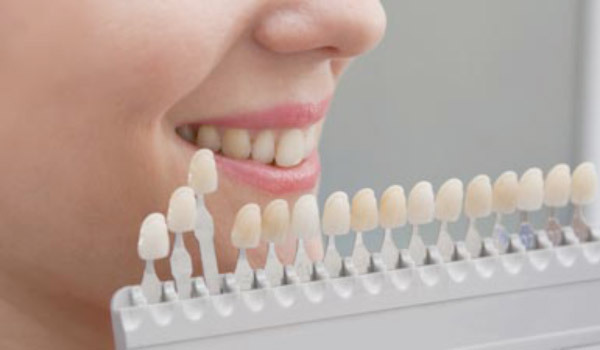 At Mosman Village Dentistry, we use tooth coloured white fillings which are biocompatible and natural looking. 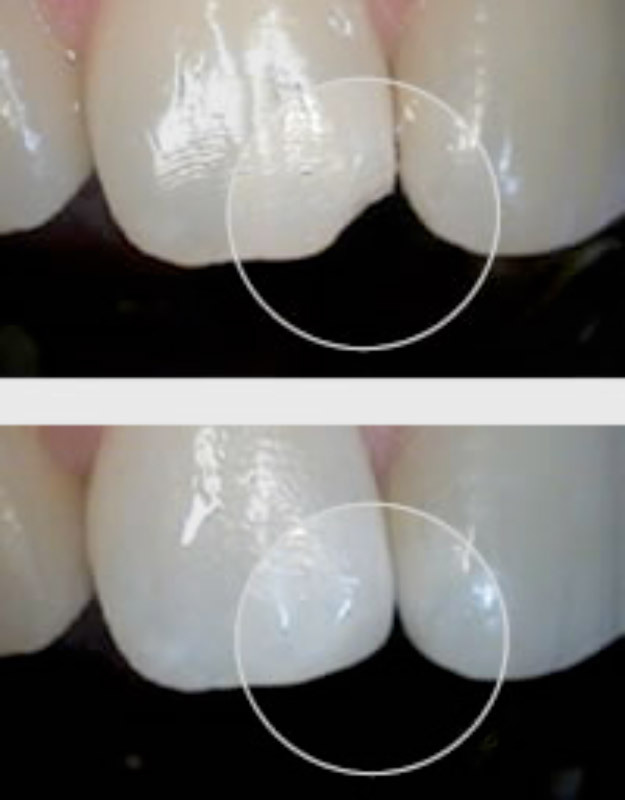 If your tooth decay is small to medium sized, we can restore it by using bonded composite resin restorations. These tooth coloured “white fillings” allow us to select a shade that matches your tooth colour. We bond them onto your tooth in one appointment. Bonded composite resin fillings are a good option for replacing small amalgam fillings. These are custom-made ceramic restorations that are fitted and bonded to your teeth. Our ceramic technicians create custom-made restorations that mimic your teeth in function and appearance. We only work with local ceramists who are well-known for their artistry and attention to detail. If your front teeth have small fractures or irregularities we can repair them to even out your smile. Composite Resin Bonding is an inexpensive way to rejuvenate your smile. If you have any questions, schedule an appointment with our dental team – we can help you understand the best treatment for your circumstances!